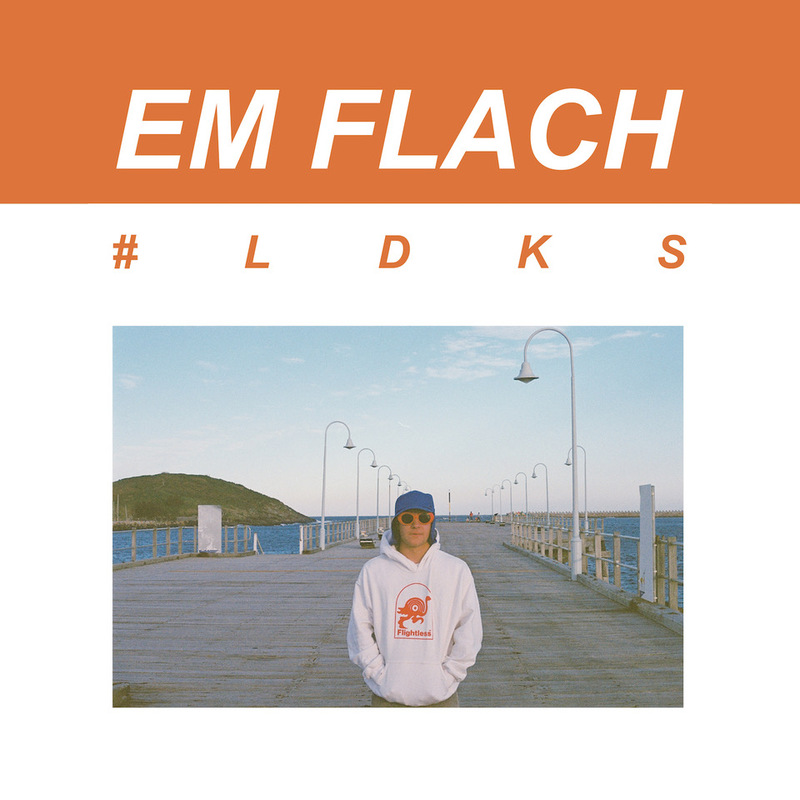 Em Flach has released his debut EP #LDKS: a melodic blend of hip-hop, down-tempo beats and piano combining to form a sound for the new age. #LDKS is Justin Hunter's first EP release under the name Em Flach, inspired by his Grandmother from the Netherlands, where at the time she supported her husband working for the Dutch Resistance against the Nazi Regime. You can listen to #LDKS on Spotify.